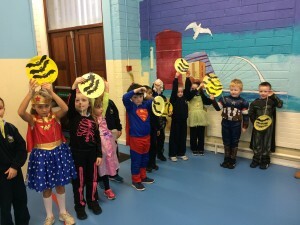 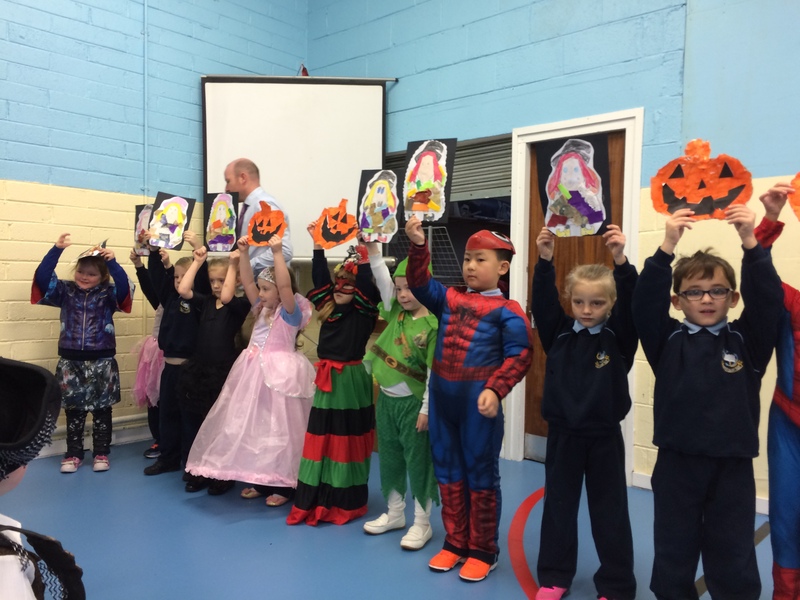 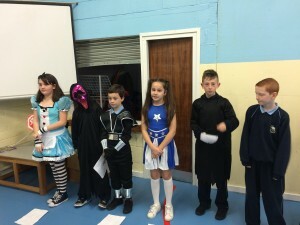 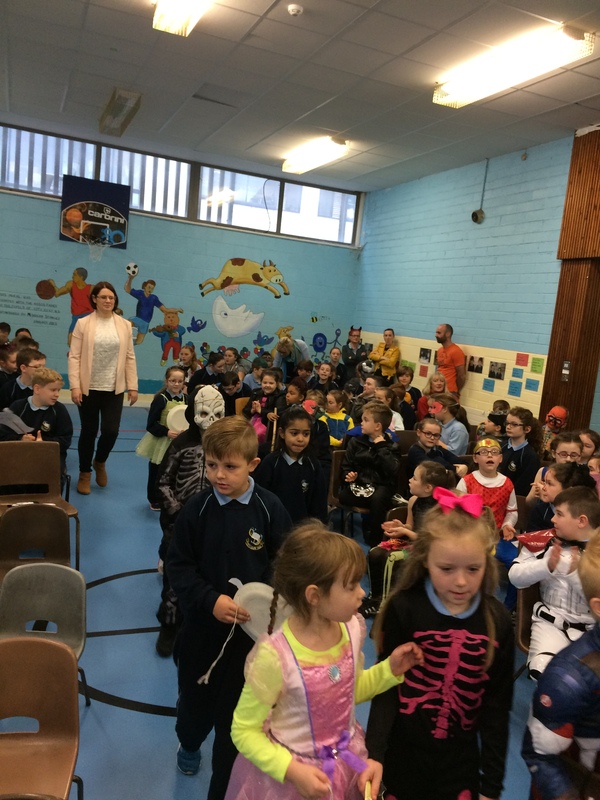 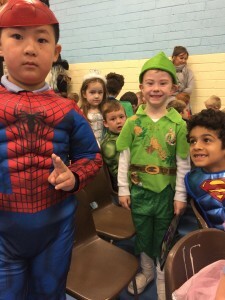 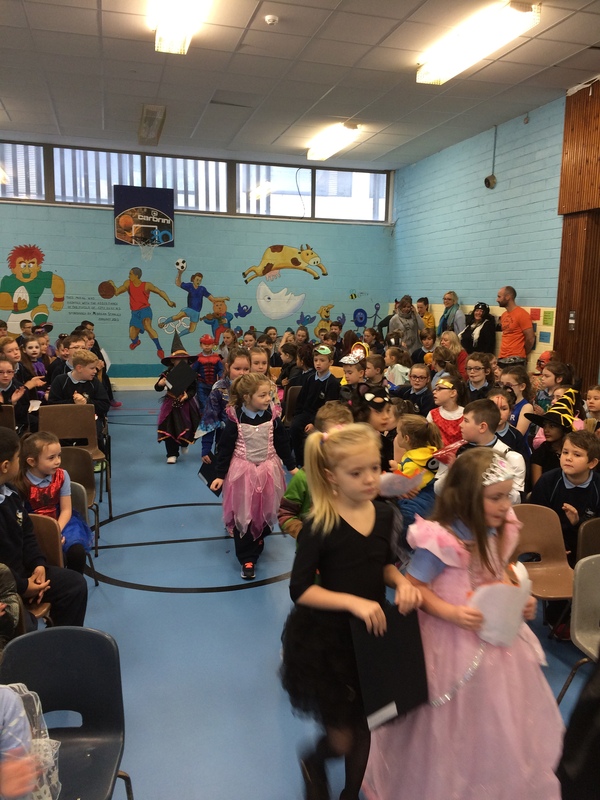 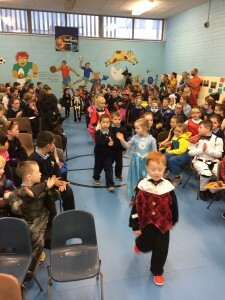 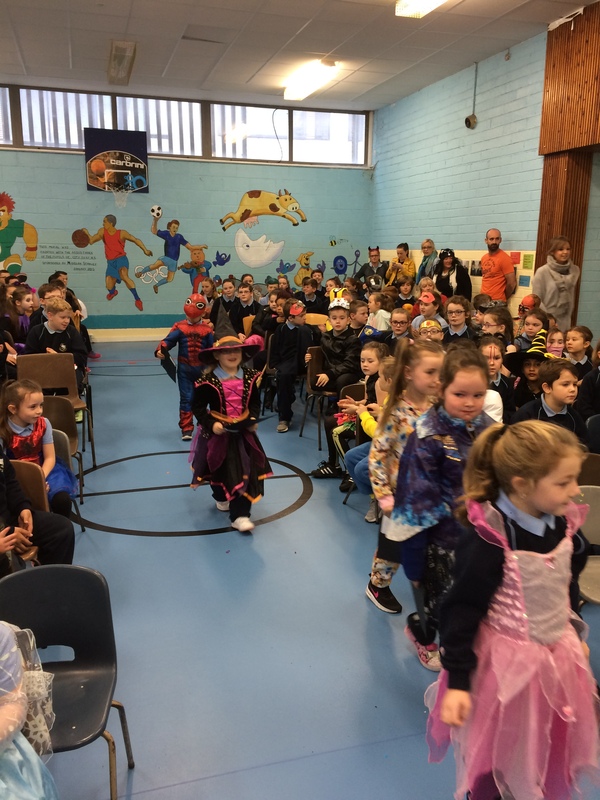 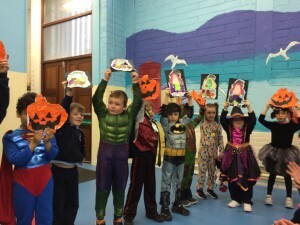 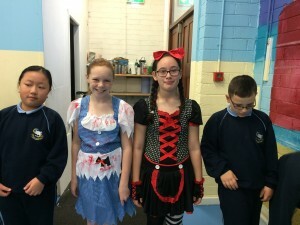 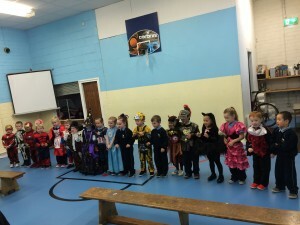 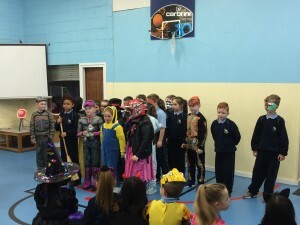 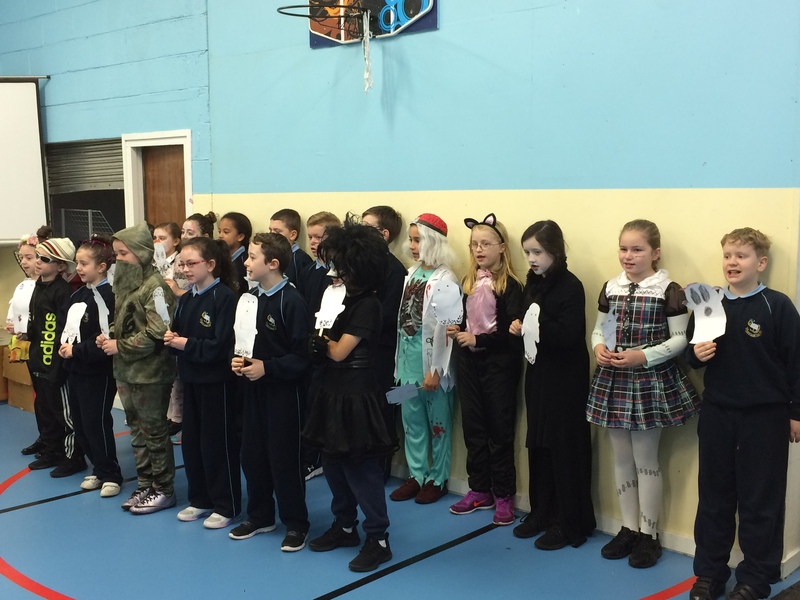 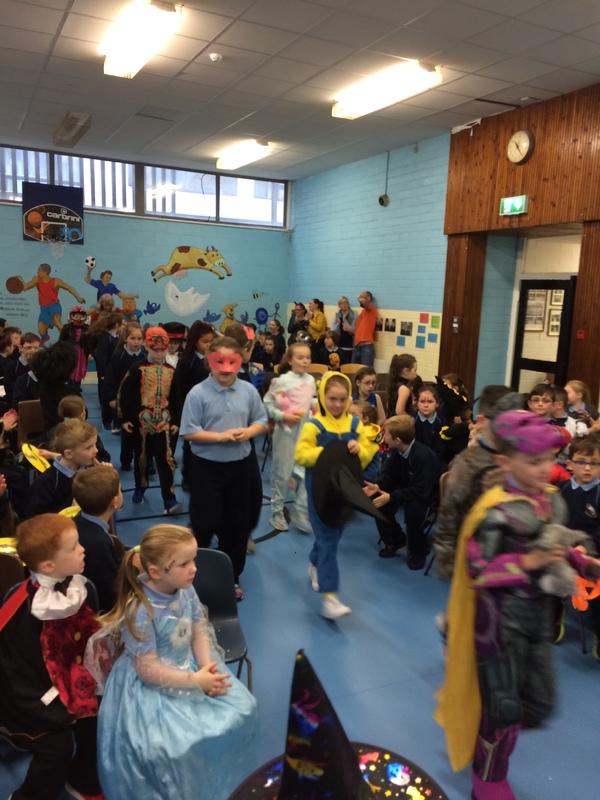 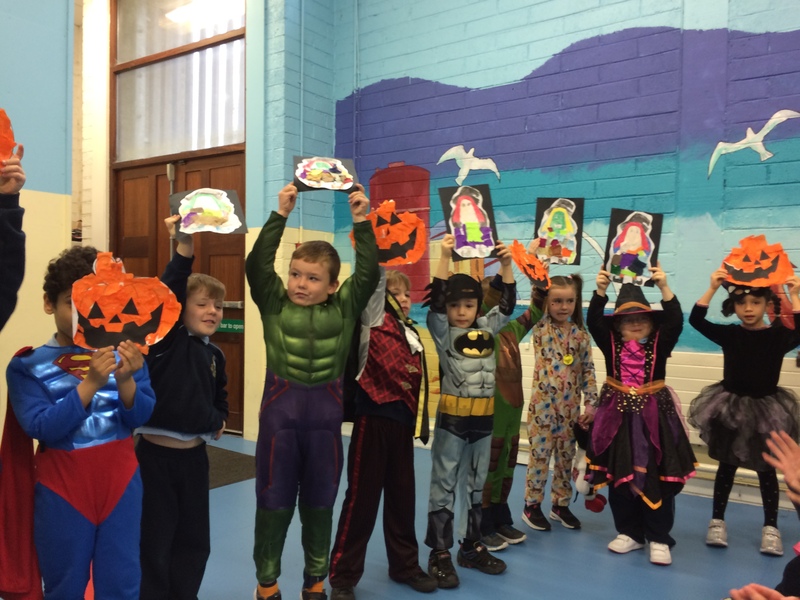 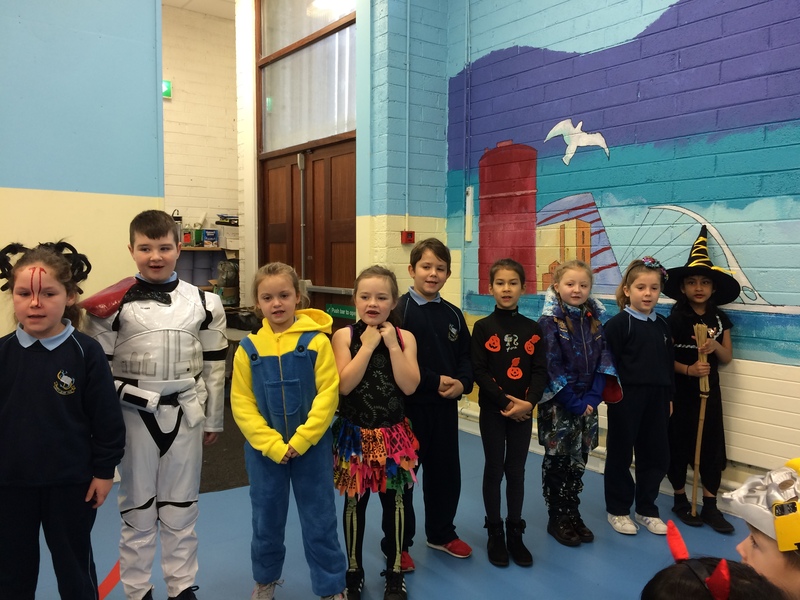 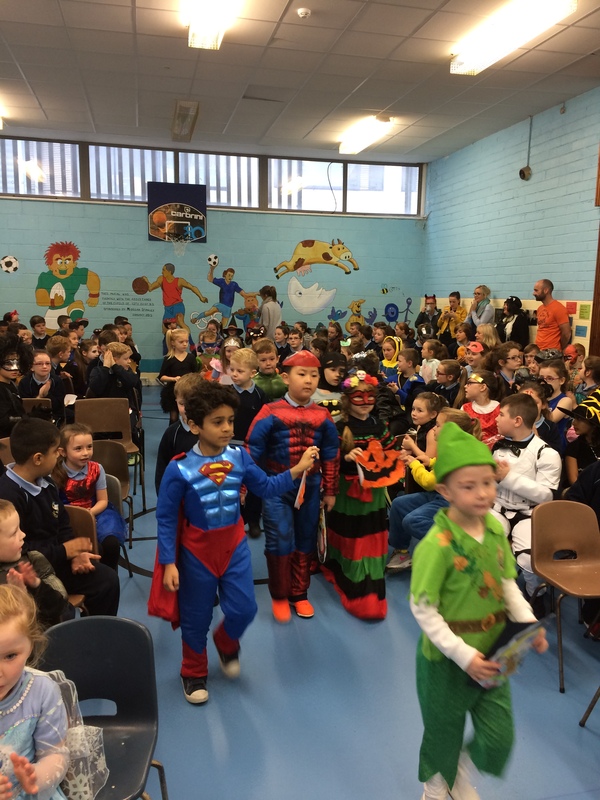 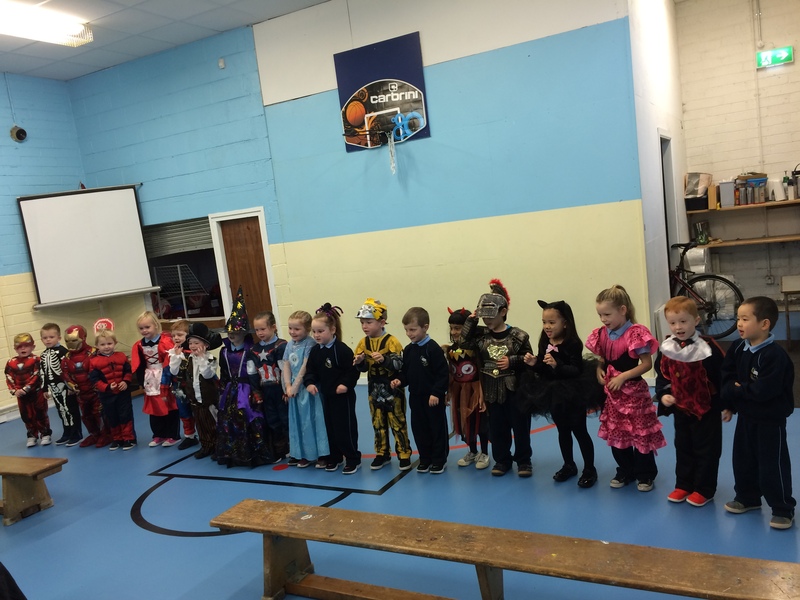 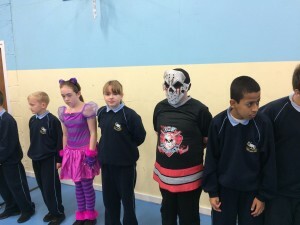 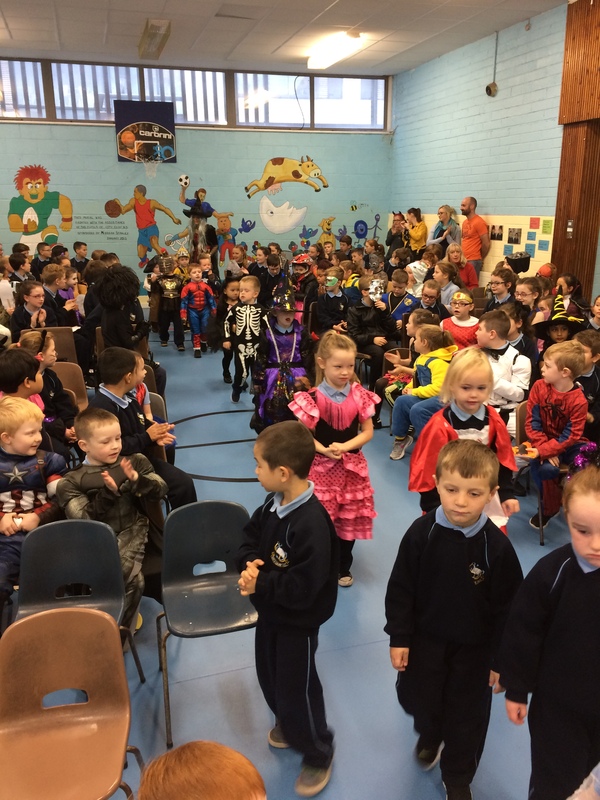 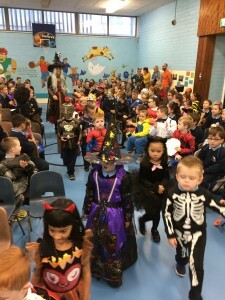 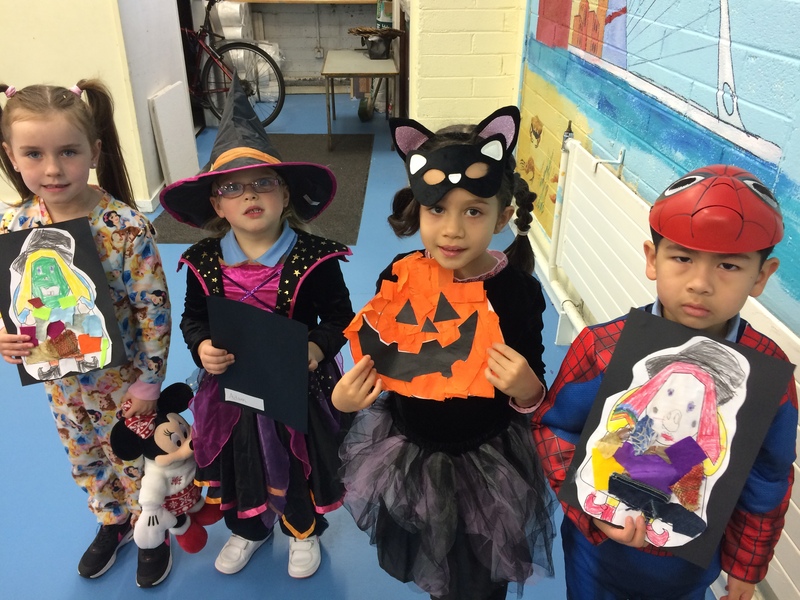 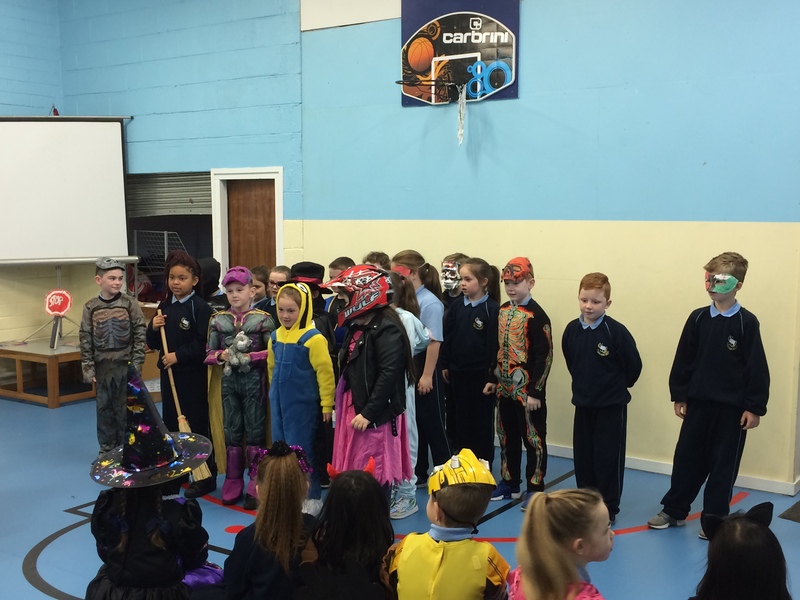 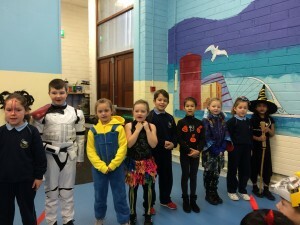 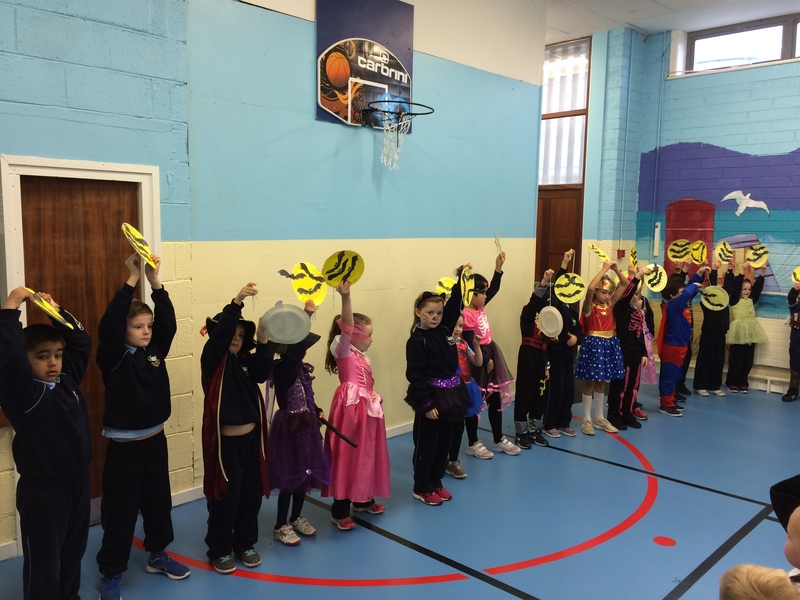 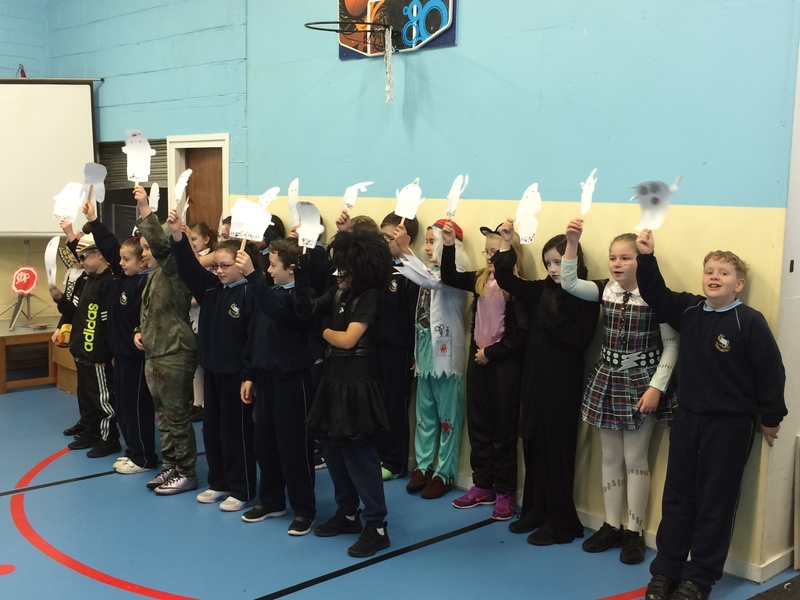 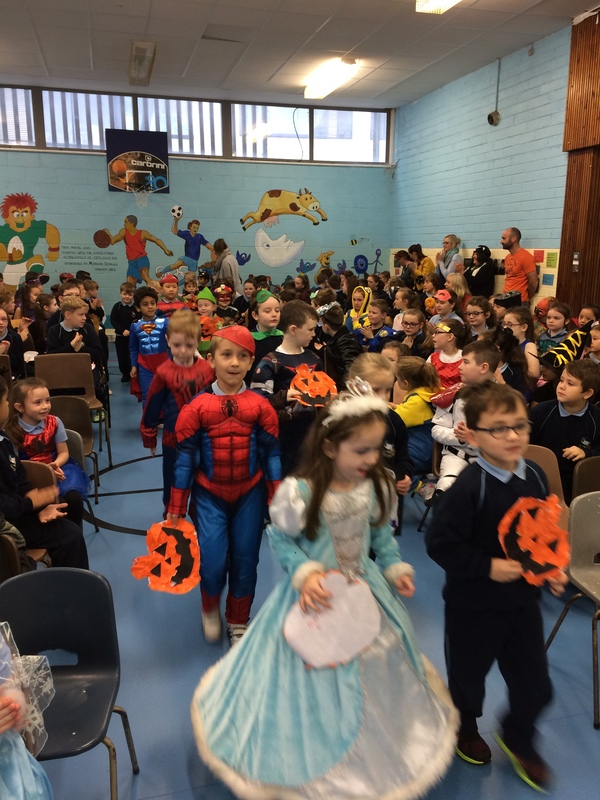 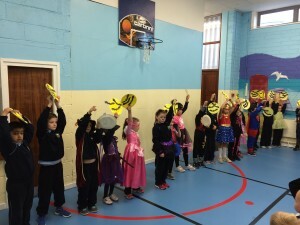 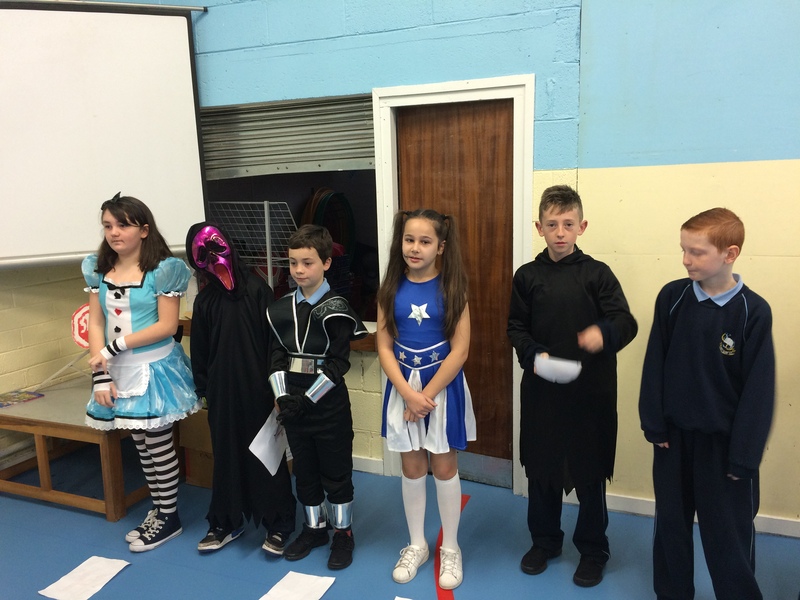 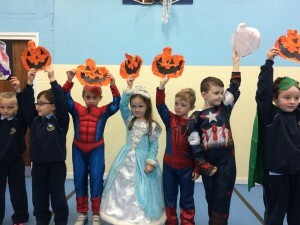 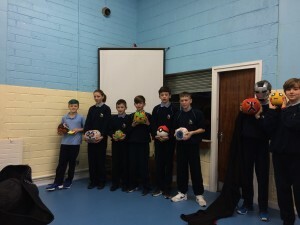 Our spooky students and petrifying pupils had a great time at our Halloween Assembly! 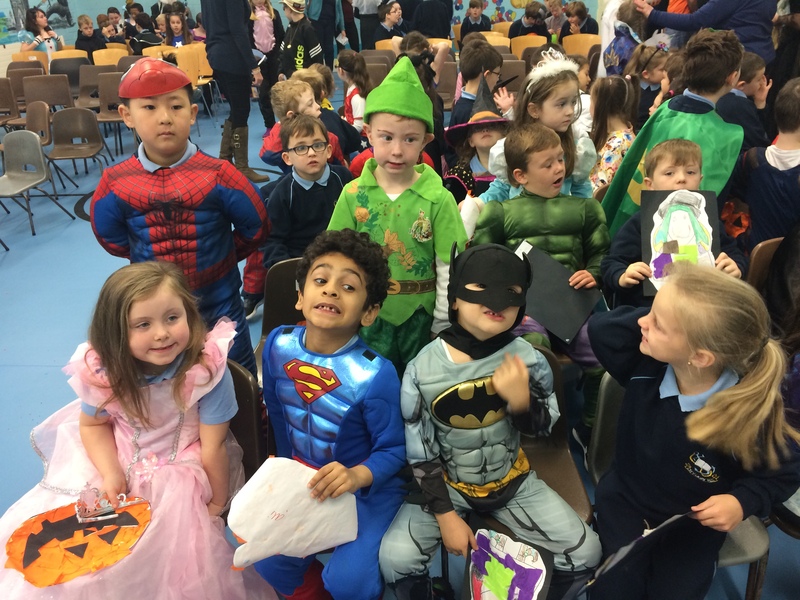 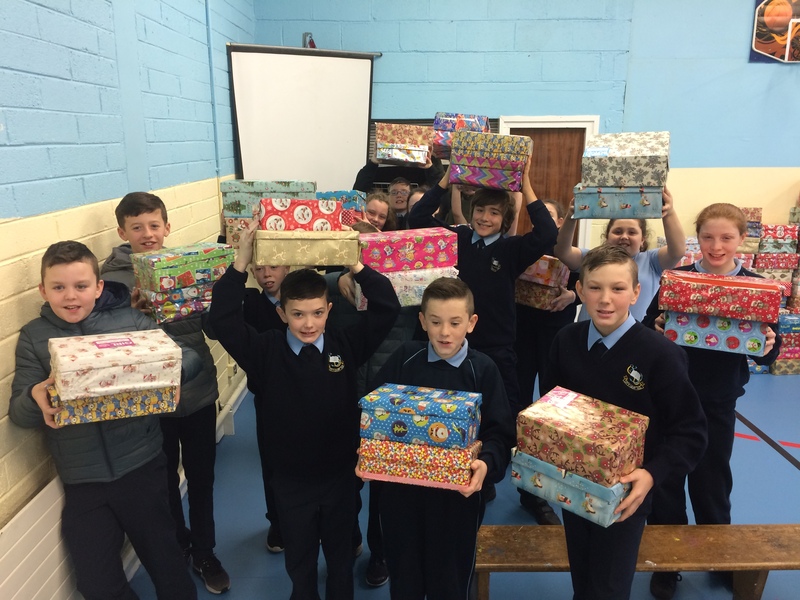 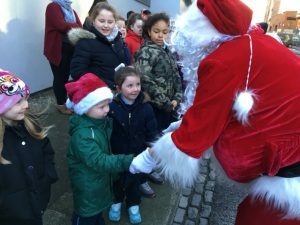 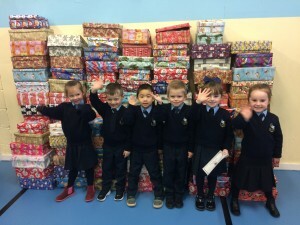 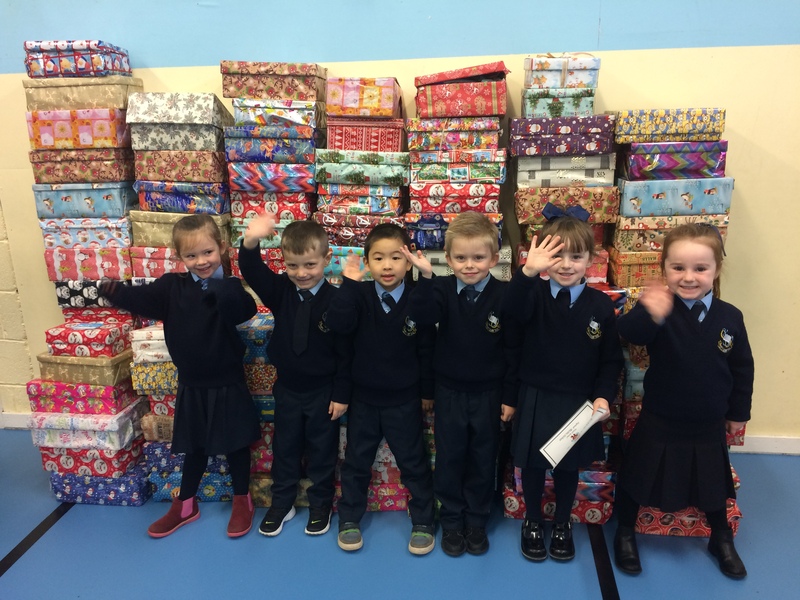 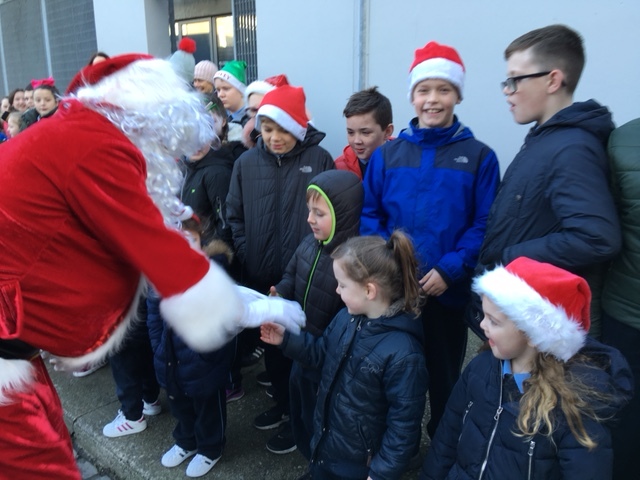 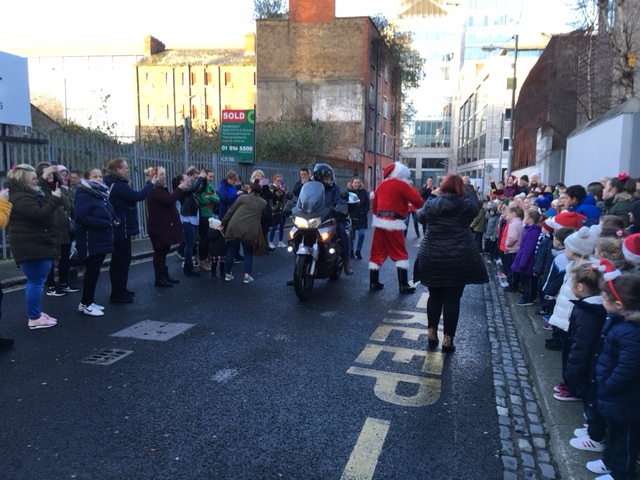 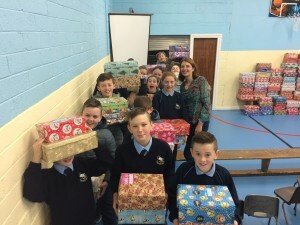 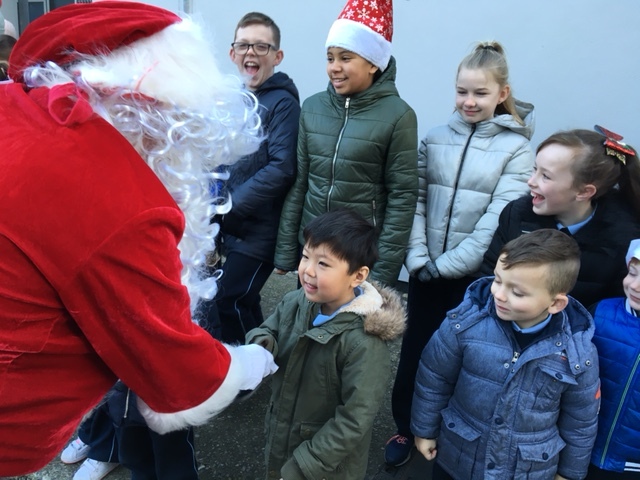 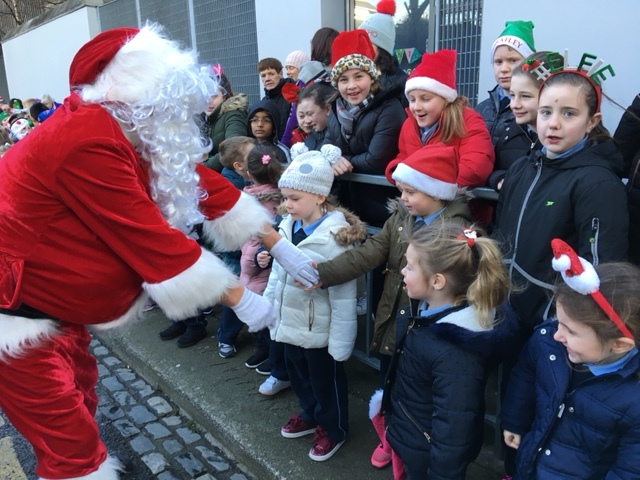 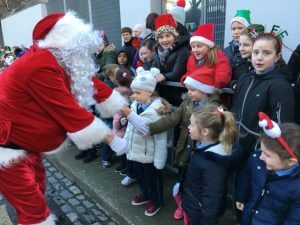 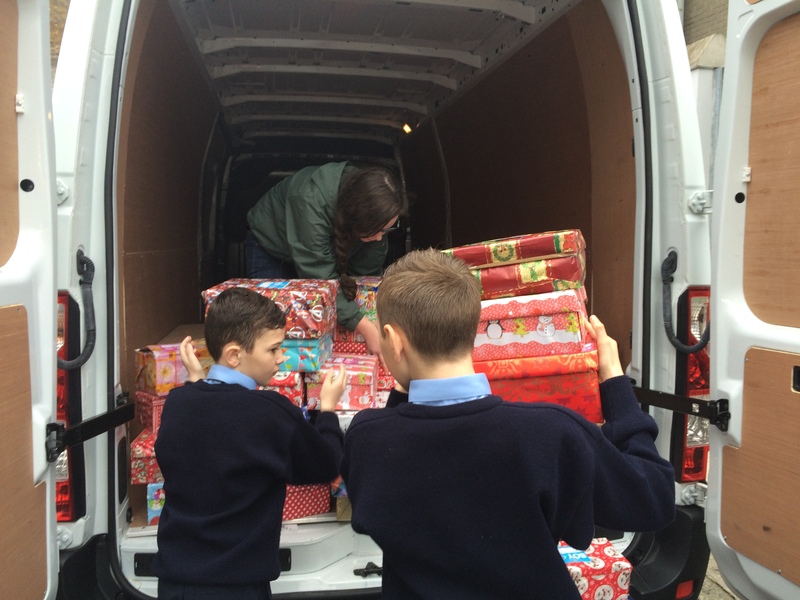 We would like to wish all of the children and their families a very enjoyable and safe midterm break. 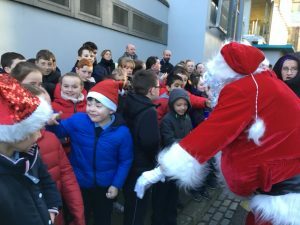 City Quay N.S. 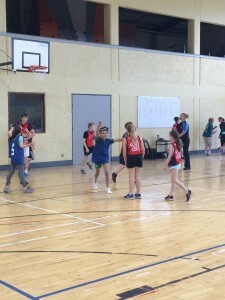 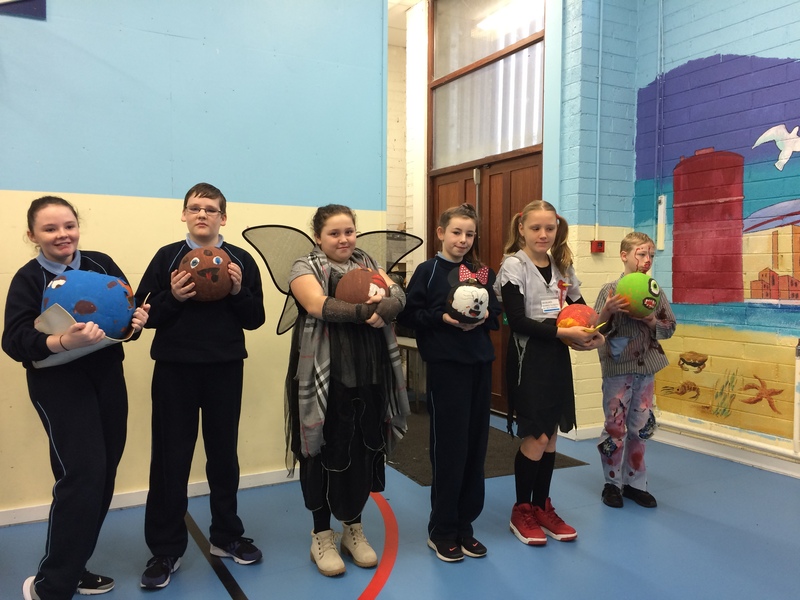 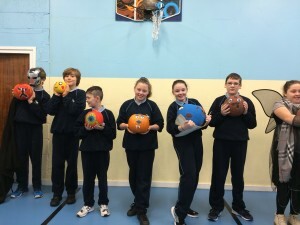 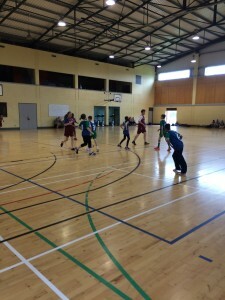 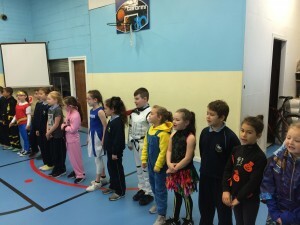 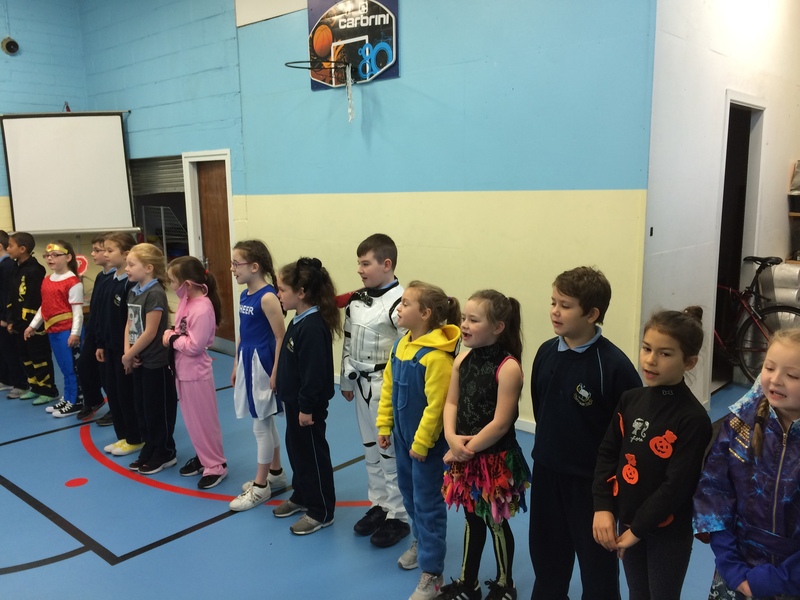 Basketball team did the school proud last week at the basketball blitz in Scoil Éanna in Ballyroan. 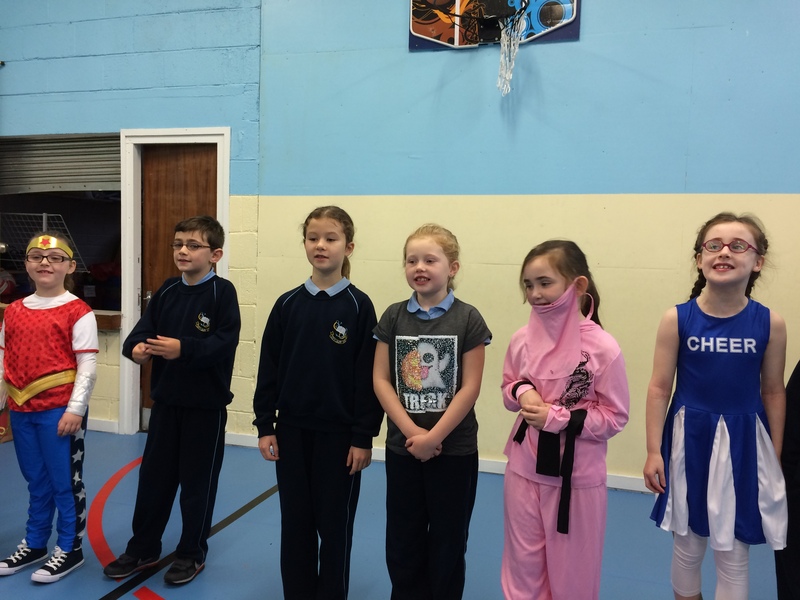 They were narrowly beaten in the second place play off. 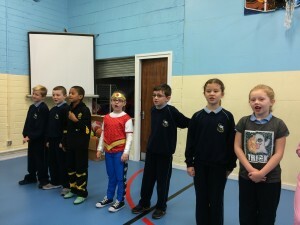 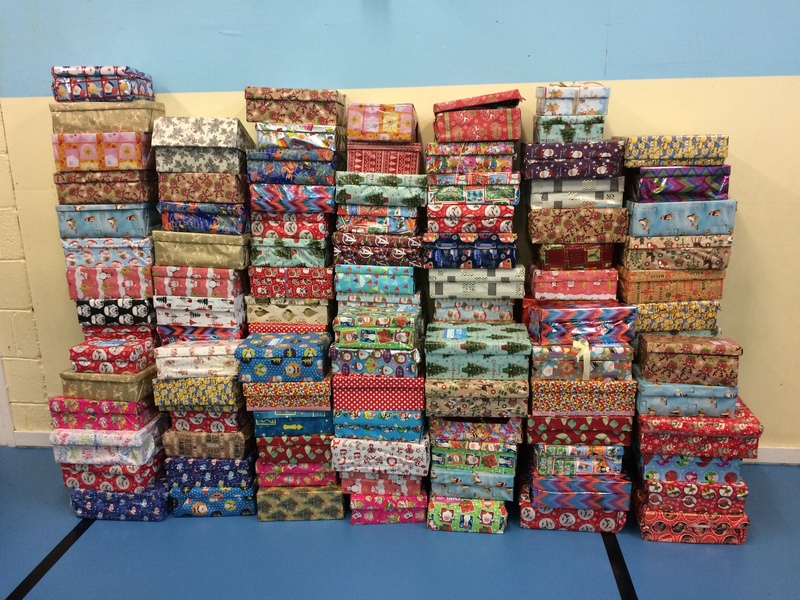 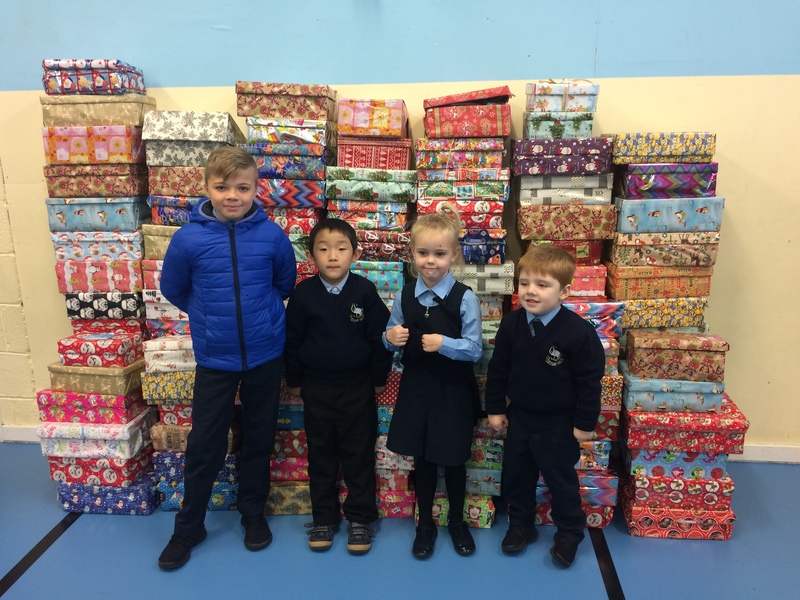 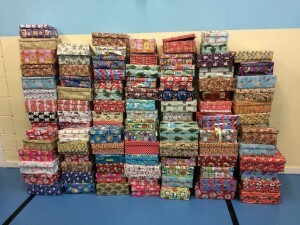 Their attitude and team work were fantastic and the children keeping times and scores worked really hard. 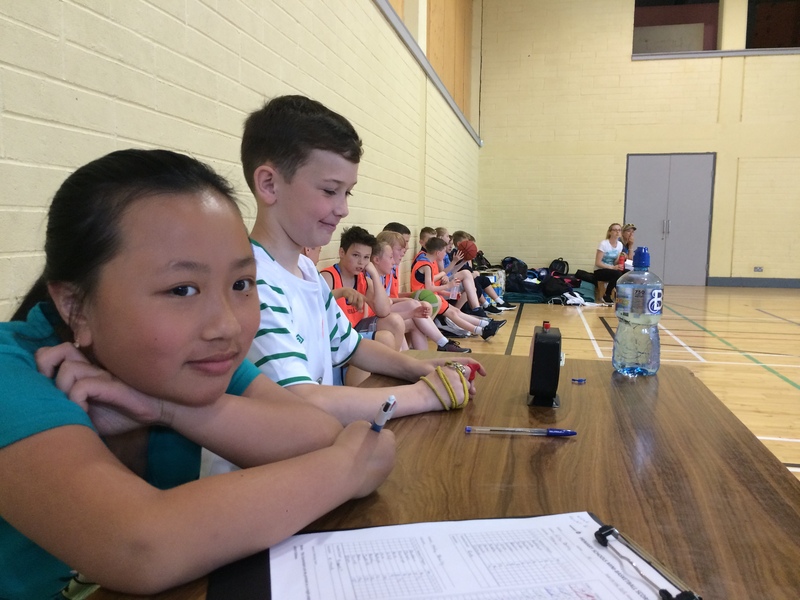 A big thank you to Ms. Gray and Mr. Griffin for all their hard work coaching the team!